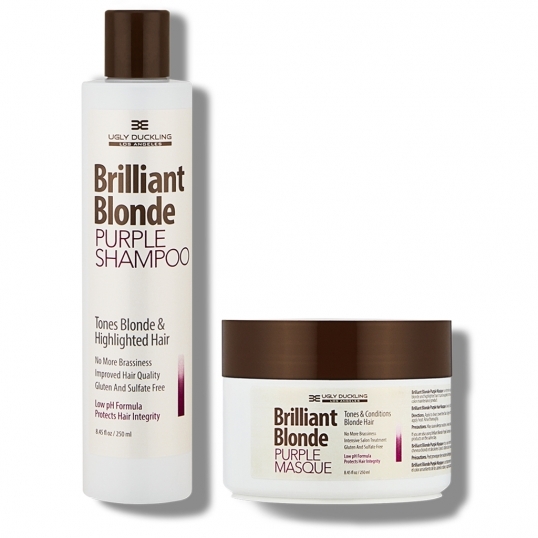 Special Price represents a saving of $10: special offer only available while stocks last. 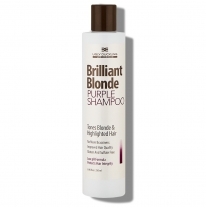 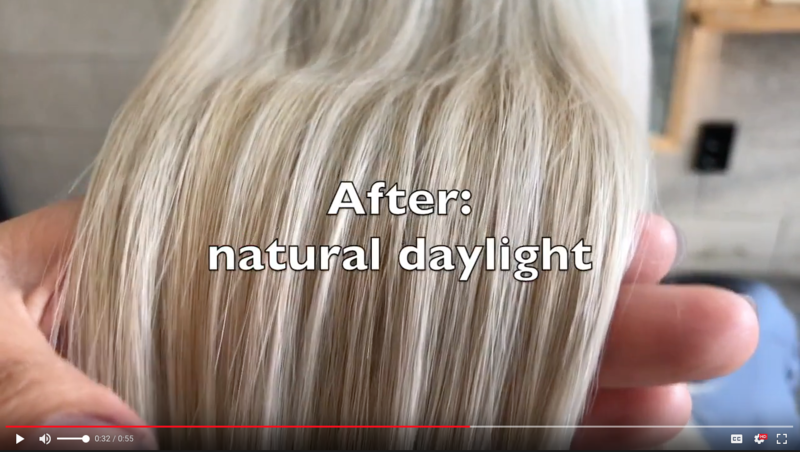 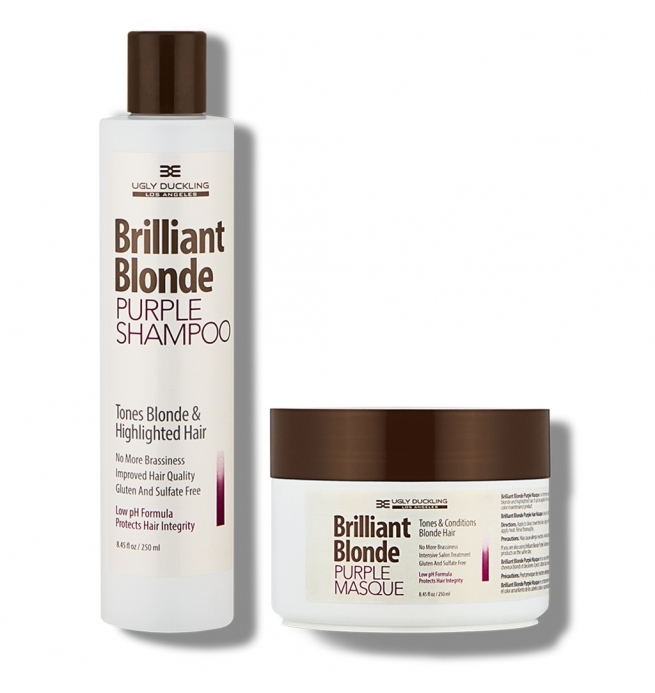 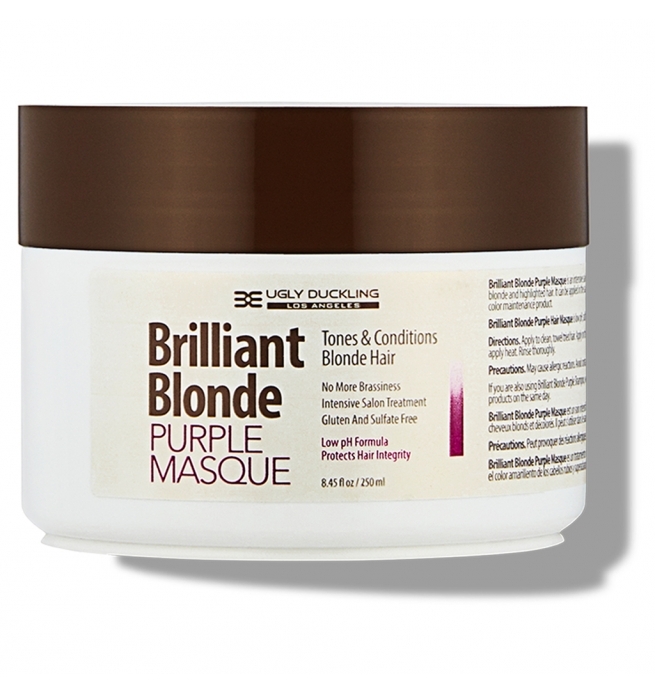 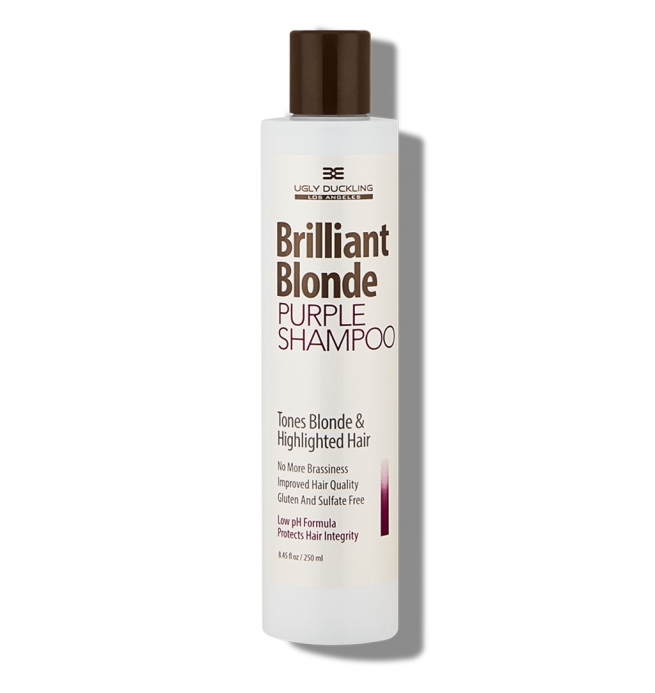 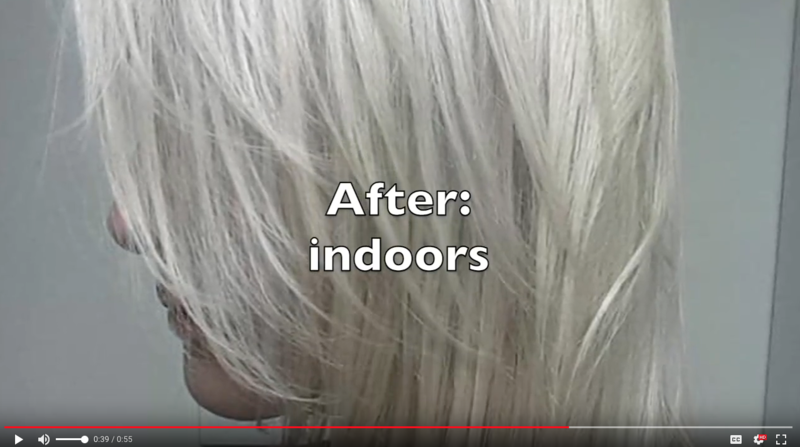 Professional, low pH, sulfate free products designed to tone & condition blonde hair & kill brassiness. 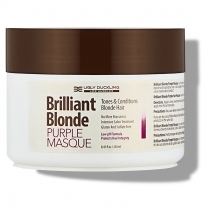 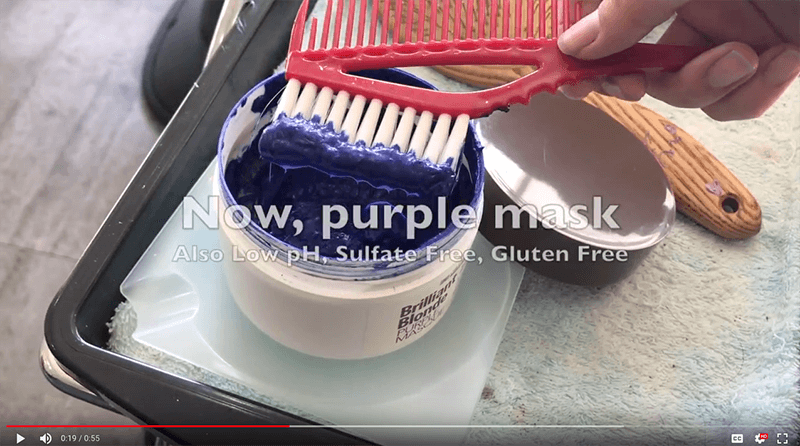 Contains intense violet pigments which neutralize yellow.